Watermelon peperomia is the common name used for a popular species from the Peperomia genus named P. argyreia. Named watermelon for its similarity of appearance to the rind (skin) from watermelons. A native to South America the P. argyreia is a small plant grown for it’s attractive leaves. 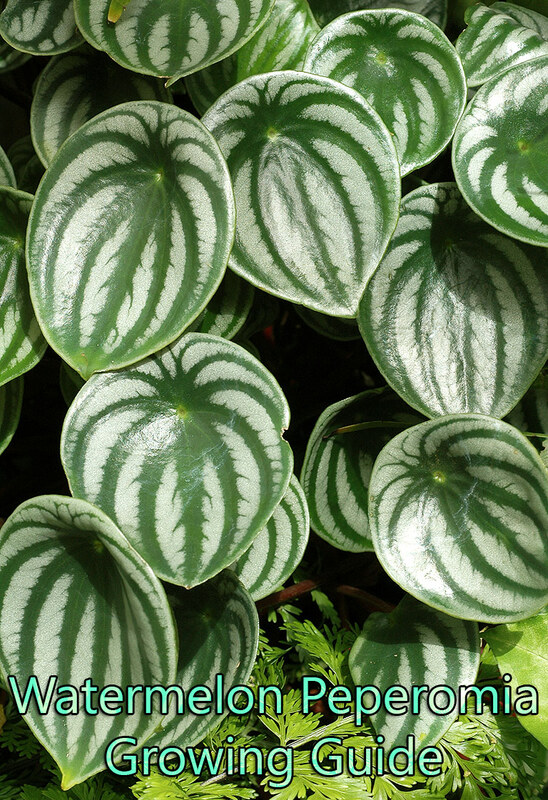 They grow up to 12 inches tall and the mini watermelon peperomia only grows up to 6 inches. Because of their small bushy rosette appearance they are best suited when grown outdoors as a ground cover or grouped together with other plants indoors. Foliage: For the size of this plant as a whole – the leaves are fairly large. These peltate leaves (stem attached centrally) are kind of oval in shape and display an outstanding mixture of green and silver stripes. The leaves have a fleshy feel to them that are attached to thin non-woody red stems. Flowers: Non showy flowers can appear during summer on slim stalks that are greenish in color. They are not even worth a mention if a grower is looking for attractiveness in flowers. 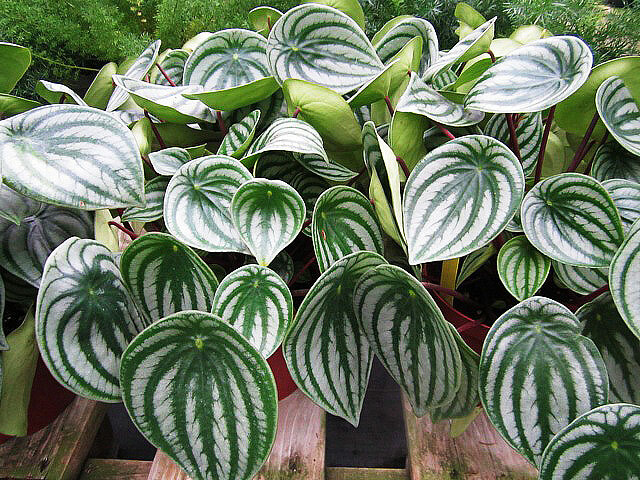 Care level and growing: Watermelon Peperomia is very easy to grow and can make a good plant choice for the beginner. Keeping to the basics of care instructions will allow these plants to thrive. I would display them close to other plants that have similar care needs to help them look more attractive, otherwise they can look a bit isolated because how small they are. They can be placed in a planter and look great, but you will need to make sure other plants share the same care needs. Temperature: Watermelon peperomia does not tolerate freezing temperatures. If you take your plant outdoors during warm weather, bring it in as soon as nighttime temperatures drop to 60 to 65 F. Ideal temperatures for the plant are 85 F during the day and the low 60s F at night. Although the plant tolerates cooler weather, it will drop its leaves when temperatures drop below 50 F.
Light: A bright room with the plant placed in a shaded spot is ideal, without direct sunlight. In their natural habitat they reside undercover within forests with some sun and shade so we need to try and replicate this. Sitting back from a north, east or even south facing window is best. 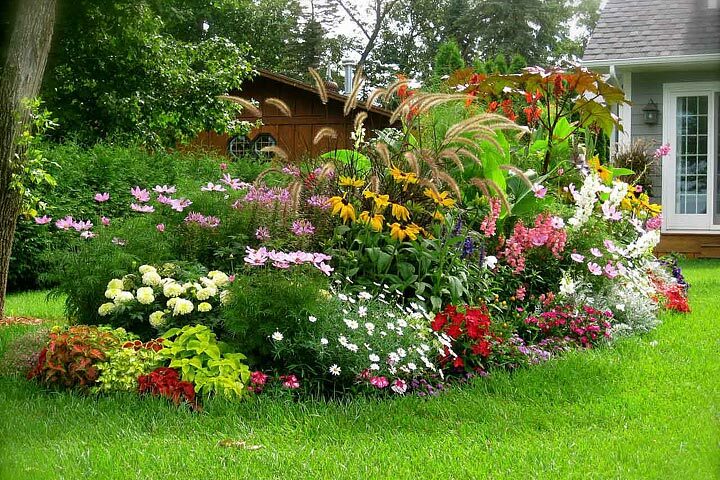 Watering: It’s important not to water these plants too much or underwater them. Over-watering can cause rot and under-watering will make them wilt. To get watering just about right, allow the soil to dry to the touch at the top and then water thoroughly, but less during winter. Soil: A peat based soil is best used that drains well. 2 parts peat and 1 part perlite is a good mix. Re-Potting: You will not need to re-pot one of these very often as they quite like to be pot bound. After about 3 years you may need to move to a slightly bigger pot, to be done during spring. 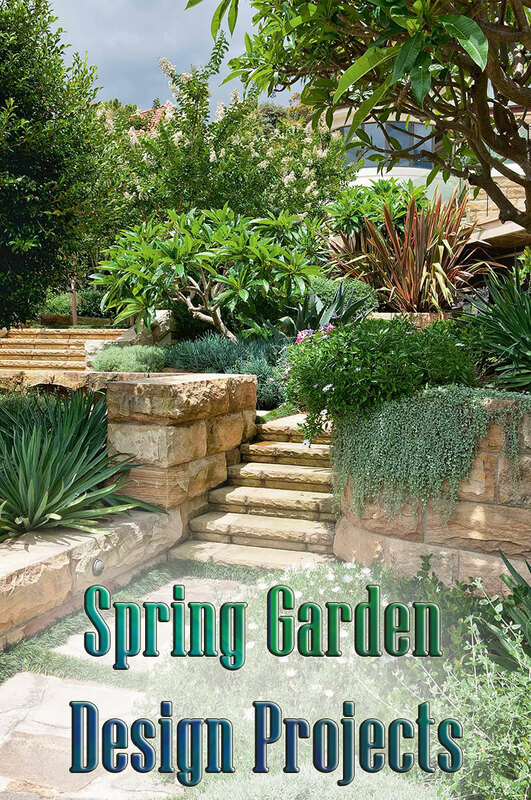 You can replace the top soil once very spring. Fertilizer: During the spring while the plant is growing use a diluted liquid fertilizer once every 2 weeks. Humidity: Average indoor humidity should be fine. You can mist the leaves every now and again during summer months if the air becomes dry. Being around other indoor plants will improve humidity. Propagation: The most common and easiest way to propagate a watermelon peperomia of this type is by leaf cuttings. 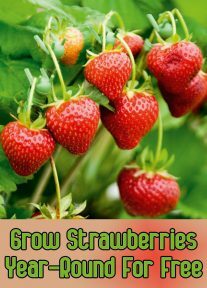 Remove leaves with petioles (stalks ) and use rooting hormone on the cut before planting in seedling and cutting compost. About 1 inch of stalk with a leaf should be fine and keep the soil moist and warm.